Ideal Charter is your single-source solution for all corporate ground travel. 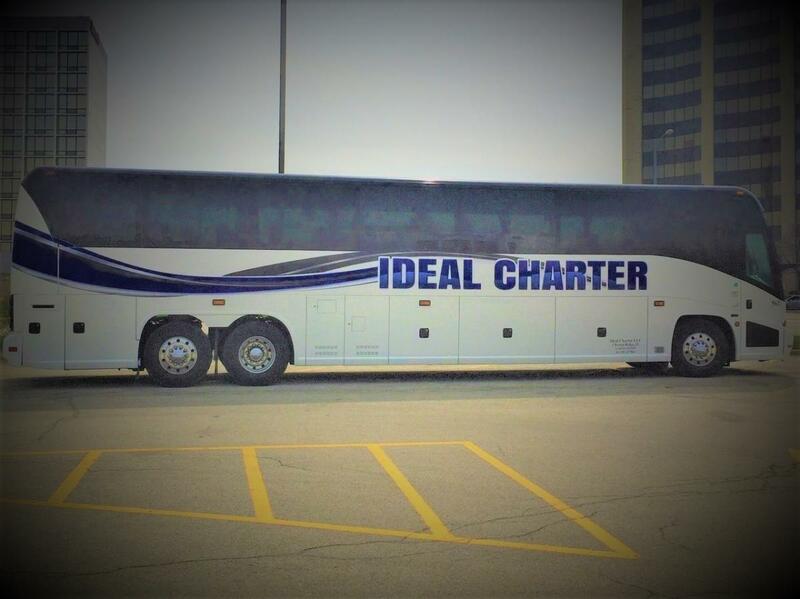 Ideal Charter specializes in meetings, conventions, and events. Ideal Charter offers a very large and diversified fleet. Our 44 and 52 Passenger Executive Coach buses are very luxurious and unique in our market. Not only are they more luxurious, they are much more cost effective over Motor Coaches. 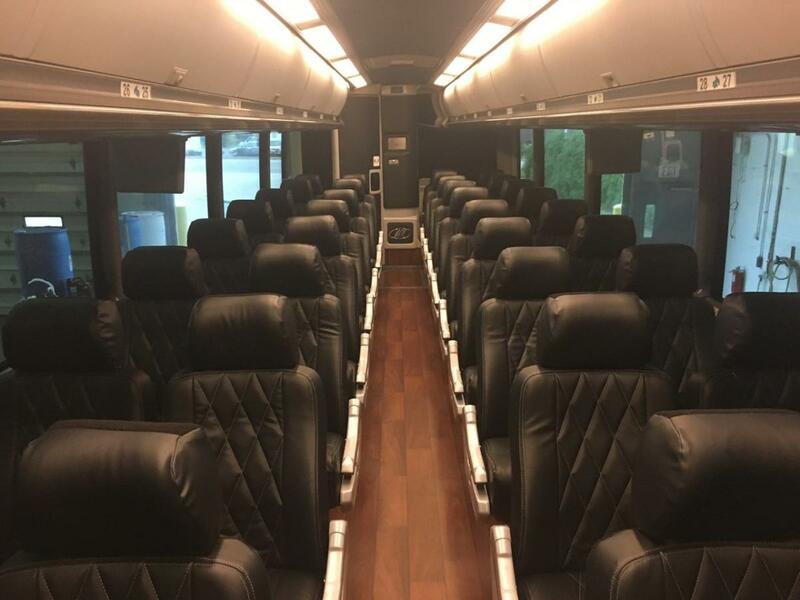 Our executive buses seat between 23-52 passengers, all of our executive mini buses and executive coach buses are 2013’s and newer, feature laminate wood floors, high-back leather reclining seats, TV/DVD/CD/IPod capabilities and lots of luggage space. Ideal Charter assigns an account specialist to all corporate accounts to make sure all logistics, and traveling concerns are correct. We do not take for granted that things will be okay, we continually go over all details to make sure that our clients will have an enjoyable and comfortable day. As a client you will be expected to receive services, such as, professional and skilled representatives, experienced chauffeurs, and an option to have a dispatcher who is available to you throughout your trip. Our record for prompt, professional service will enable you to ride with confidence to your next meeting, luncheon, and conference or to any other special event. Our staff is dedicated to your complete satisfaction and is on call 24 hours a day 365 days a year, to answer all of your questions and any concerns that you may have. Our Group Transportation experts handle every detail of an event’s chauffeured service and ensure a seamless, hassle-free experience for every travel departments managers and attendees. Our well-trained reservationists will ensure that every detail is correctly outlined and executed in providing a satisfactory service to our clients.